Evergreens are supposed to be green year-round, even during the cold winter! So why would it start browning? Evergreen trees really stand out during the winter more than any other season. After the leaves have fallen off of all of the deciduous trees in the autumn, evergreens are the crown jewels of our landscapes, retaining their needles year-round and staying green. They are a consistent reminder of life during the deadening winter. But this winter can also really do a number on evergreen trees. 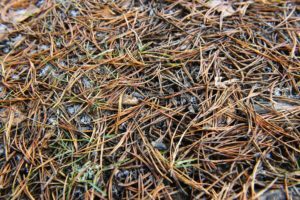 A harsh winter or infestation can make your evergreens start to turn brown. It doesn’t look very good in your landscape, for starters, but it should also give you a cause for concern. Why are your evergreens not staying so green this winter? Winter is tough on all trees, but evergreens are more vulnerable to the cold weather than others. The roots of these trees are dependent on the water stored in its needles once the ground freezes. And a harsh winter can drain this supply of water awfully quickly, leading the needles to turn brown due to dryness. Using an anti-desiccant spray to help protect the tree from moisture loss is the best way to prevent this from happening. Winter is already a pretty dry season. Now imagine what happens to your evergreens when the sun beats down directly on them. The water from the needles evaporate and leads to even more problems. The sunlight leads to what’s known as sunscald, where the needles turn uniformly brown due to added water loss. In addition, you might notice dead areas of bark on the tree. Again, an anti-desiccant spray will help shield the tree from losing moisture. You can also help prevent sunscald by wrapping the tree’s bark in burlap. Evergreens do tend to attract some common pests and diseases. 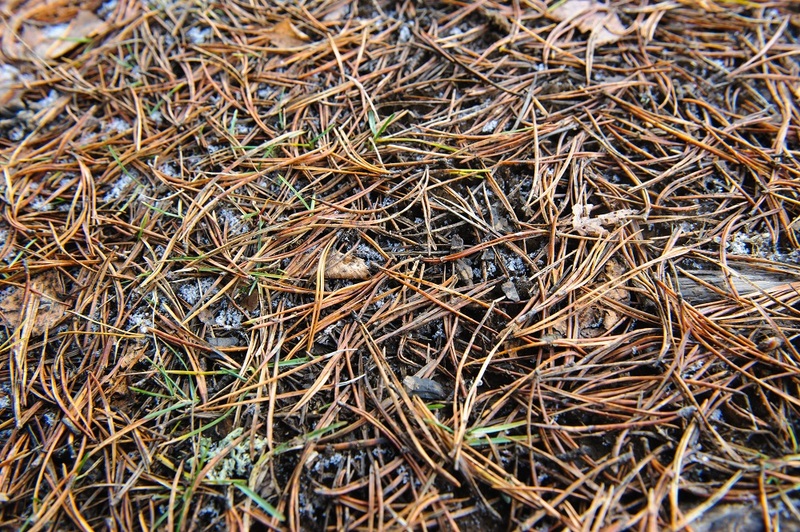 Brown needles can be a sign that an infection has taken hold. You might also notice small holes, sawdust, or white sap leaking from large cankers on the branches. If this is the case, you should contact a specialty tree service company right away for treatment. This entry was posted on Friday, January 20th, 2017 at 1:13 pm. Both comments and pings are currently closed.